While there are plenty of parts that must be in tip-top condition for our vehicles to run well, they aren’t the only components that we need to keep an eye on. Aside from gasoline, there are also quite a few fluids that our car needs to stay in a tip top condition. At Urban Autocare, we offer full fluid flushes to ensure that all of the fluids in your car are fresh, and are at the right level so that your car can continue to function as best as possible. If your mechanic suggests a fluid flush for a particular part of your car, what it means is to replace all of the fluid in your car with entirely new fluids. For some parts of your car, this requires a rinsing of the entire system to remove any old fluids before the new fluids are added. Ultimately, the goal of fluid flushing is to remove any fluids that could be tampering with the functionality of your vehicle and refilling with new liquids that will help your car run well and minimize the chances of any damages down the road. The team of technicians at Urban Autocare have the experience that it takes to properly flush the fluids from your car and replace them with entirely new ones. For the most part, fluid flushing requires very precise estimates and a process that understands how all of the counterparts of your engine work. That’s why trusting a team of mechanics with years of experience is an absolute must. Urban Autocare is your local Denver Metro auto shop — we’re serve City Park, Park Hill, Washington Park, Downtown, and Uptown, as well as Lakewood — our second location. We provide mechanic services for all sorts of vehicle makes, including cars from manufactures like Toyota, Ford, Subaru, and many more. Call Urban Autocare today if to schedule one or more of these fluid flushes. 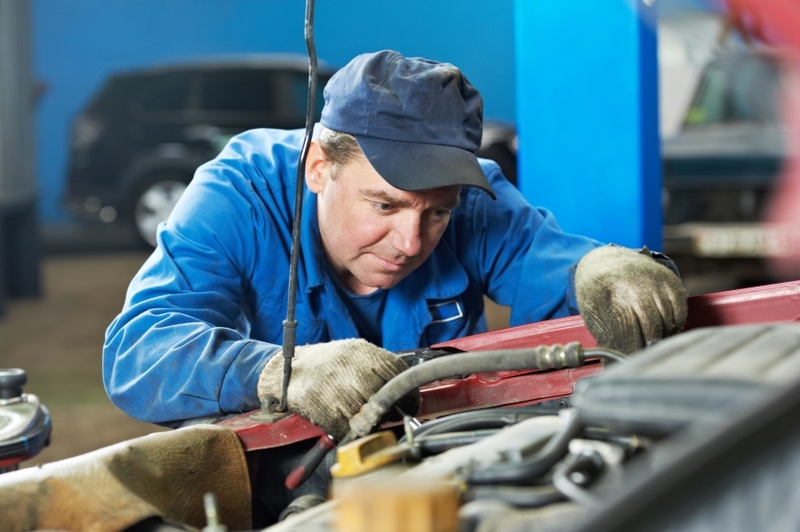 We can not wait to help you with all of the automotive repairs that you need.